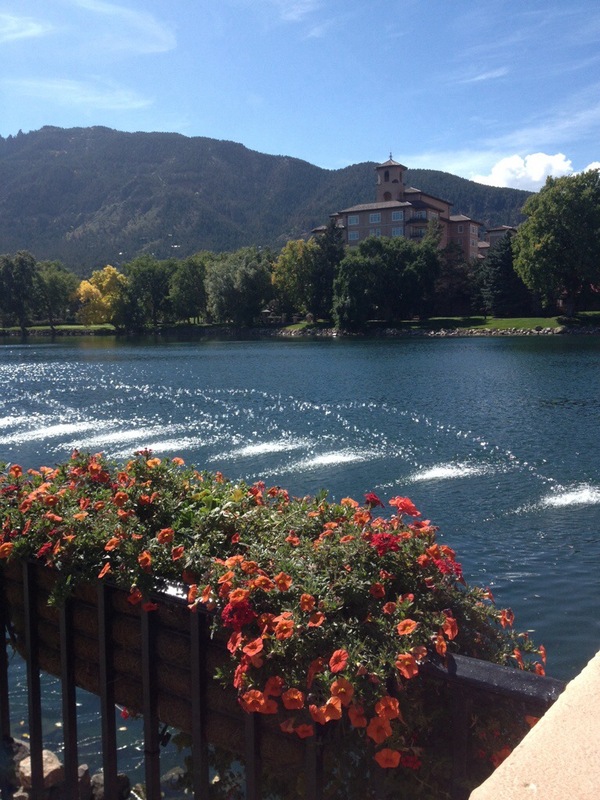 I’m currently in Colorado Springs, Colorado for a board meeting at the #Broadmoor. The resort is beautiful and as I enjoyed the fall weather, I can’t help but think it was designed as a stage for wedding photos. This resort attracts a lot of business meetings but it is also a great spot for families or those who want a quiet escape. The spa (which I hope to visit soon) is an award winning facility and many people stay at the Broadmoor every year just to visit the spa. 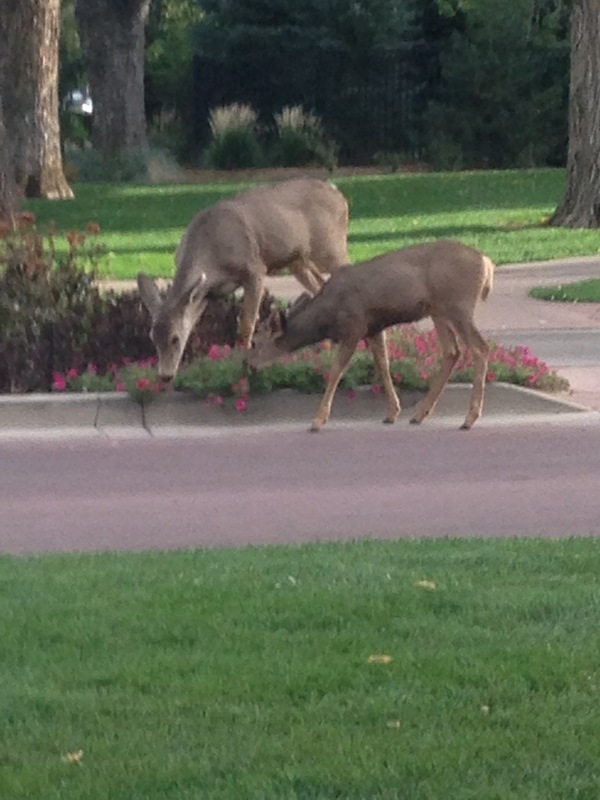 The resort is like a compound, with multiple restaurants, shops, pools, bowling alley, paddle boats and even a zoo. They make it easy for you to forget that there are other sights in the area. 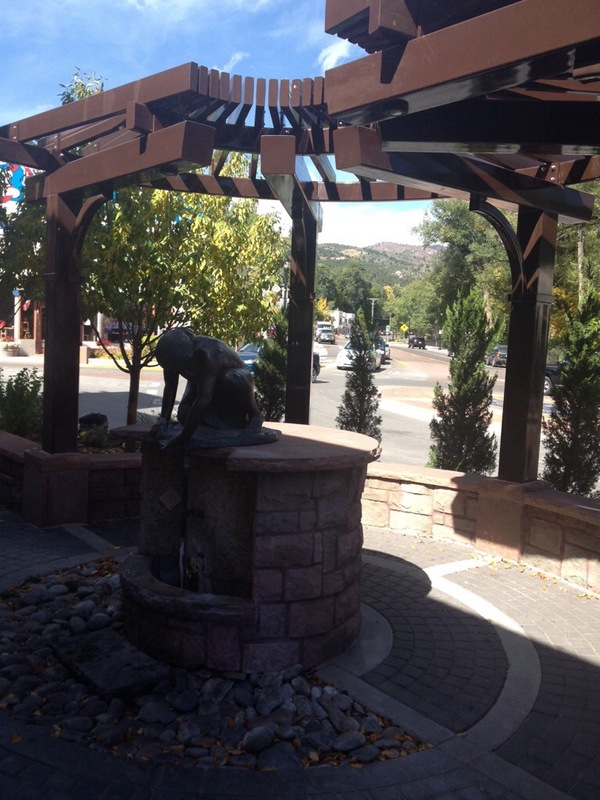 Well I found time to make a quick escape to check out Manitou Springs and the surrounding area. First we stopped at the Garden of the Gods. 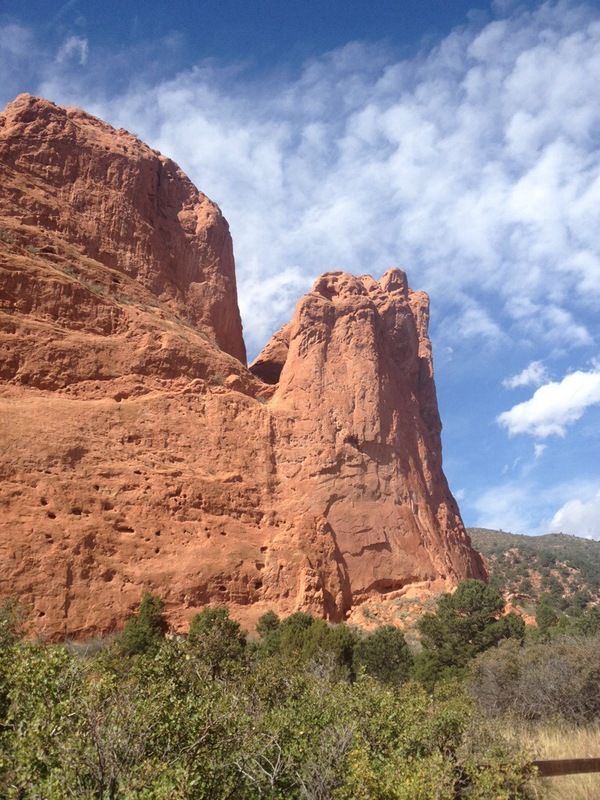 It is a park with beautiful red rocks and mountains and hiking trails throughout. 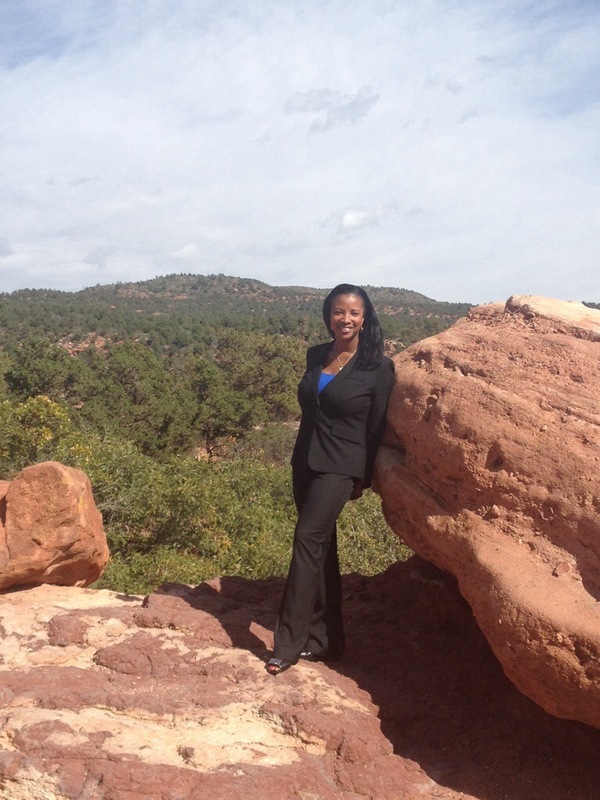 It’s a must see location if you get a chance to visit Colorado Springs. The area was actually first discovered by the Native Americans many years ago and they said the bubbles, or natural carbonation in the water, represented to them the breath of the Great Spirit “Manitou”. Apparently in the early 1920’s this was a healing town. People would visit the springs with prescriptions from their doctor to drink from specific springs to help them with illnesses. I’m not sure if the waters had healing power, but I felt refreshed. We truly enjoyed taking in the elements of this little town at the foot of Pike’s Peak during our short break. Fingers crossed that we find time before we leave on Sunday to also visit Seven Falls. But for now, we are back to work.